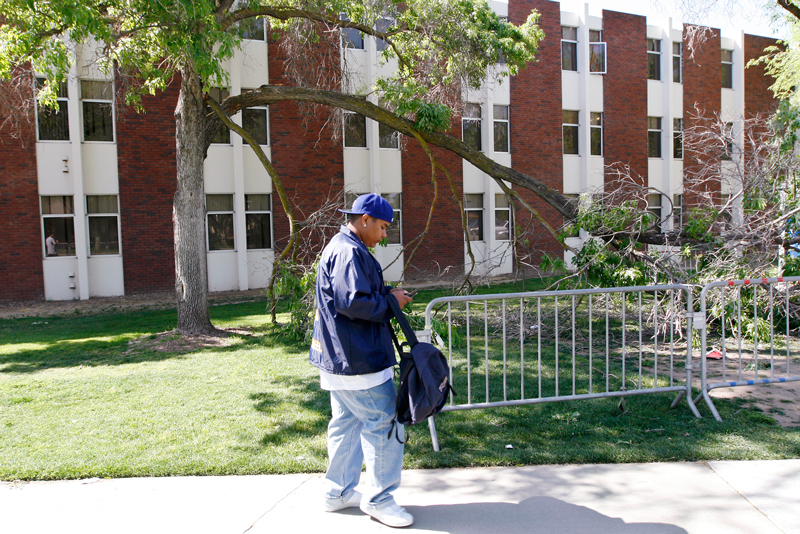 Freshman business major Manny Mendez walked around a fallen tree branch on his way to class yesterday. 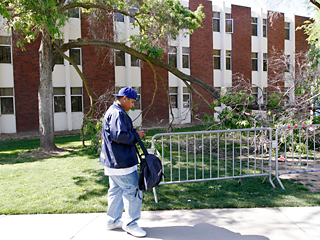 Wind with speeds of 20 mph with gusts of up to 30 mph knocked over the large branch in front of the Sycamore dorms by Lot E on Monday. More winds of up to 15 mph are expected for this weekend. 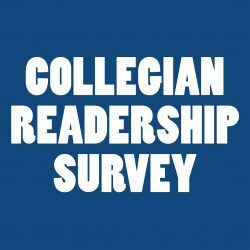 Temperatures dropped 30 degrees from the low 90s on Sunday to the mid-60s yesterday. The temperature rollercoaster will continue through the weekend, with mid-80s forecasted for Thursday and Friday before dropping to 62 degrees on Sunday.